In this episode, Sly and Darryl try to convince Phil and Ryan that they should care about gamer culture. Can they possibly succeed? 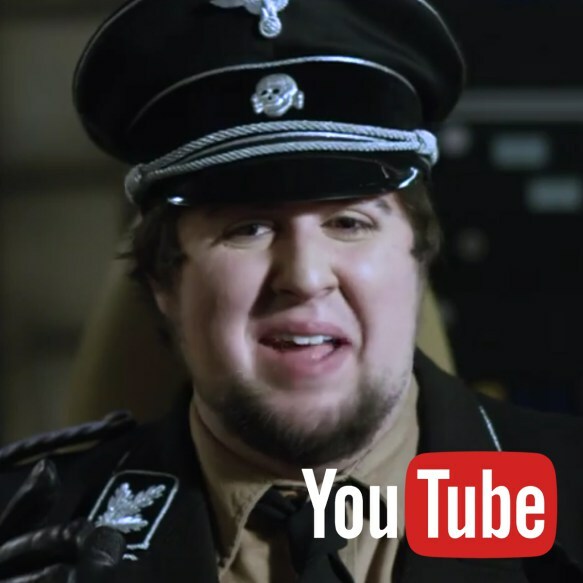 With the recent JonTron and PewDiePie controversies, it’s clear politics is seeping more into the gamer communities. In this episode, the gang discusses the political slant and it’s impact on the mainstream culture. They also discuss the “Regressive Left” and gamerhood’s hatred of it. Sly can’t stop throwing Ryan under the bus but it isn’t going to convince Phil to start visiting gamer forums. Ryan can’t bear to part with his Nazi Baconator sandwiches while Darryl really wishes he got someone else to do this.